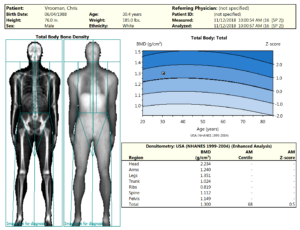 Chris Vrooman, Arlington, VA client, discusses his learnings from a single CompID scan using DEXA technology. 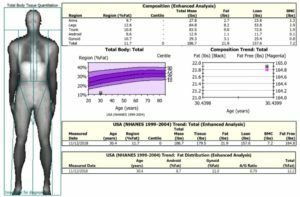 Read on to dive deeper into his perspective and how his ketogenic lifestyle translates into data. This article was adapted from Chris’ blog Road to Keto.